Price reduced! 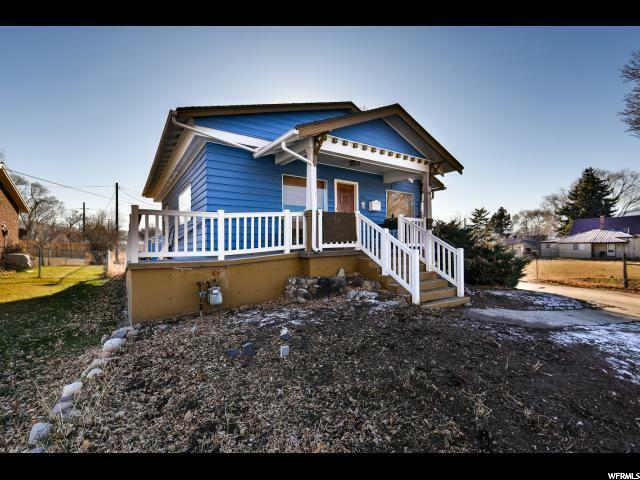 Seller is ready to get this charming bungalow sold! 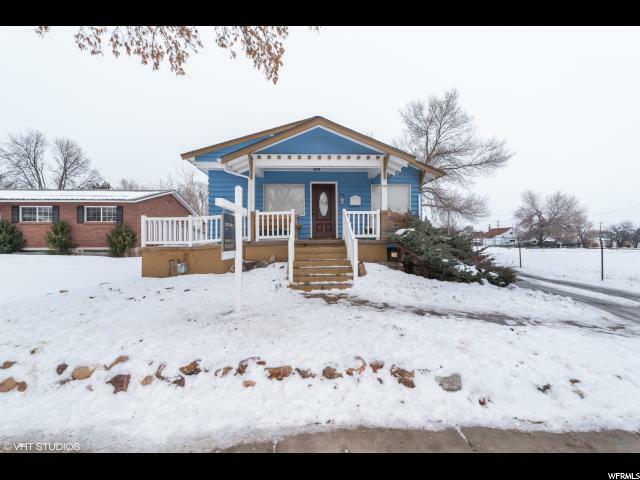 Wonderful location in the heart of Heber! Brand new roof, gorgeous LVP flooring, beautifully updated kitchen, open floor-plan, single-level living, master suite, plenty of storage space, etc. 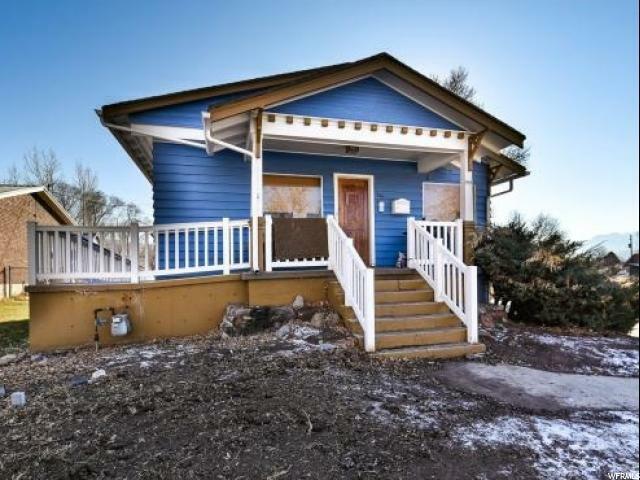 This cozy cottage lies in the residential/commercial overlay zone and has endless potential. Large, deep lot allows for ample parking and room to add a garage or workshop. Handicapped accessible. Come see this gem! 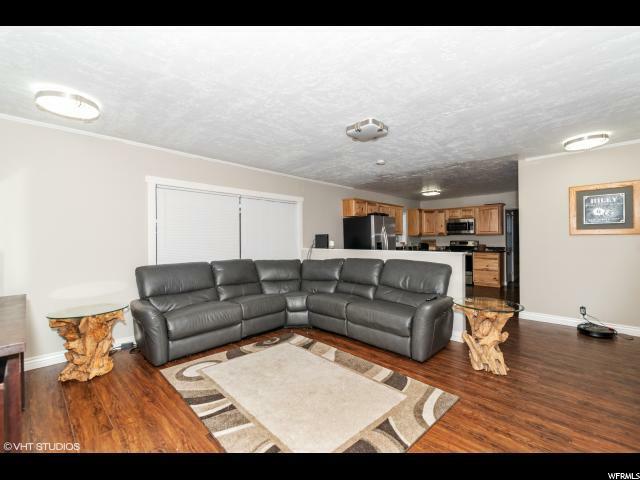 Interior Features Bath: Master Disposal Kitchen: Updated Range/Oven: Free Stdng. Accessibility Single Level LivingWheelchair Access Community Pool No Exclusions DryerWasher Hoa No Hoa Fee 0 Inclusions Ceiling FanMicrowaveRefrigeratorStorage ShedsWindow Coverings Maintenance Fee No Owner Type Property Owner Pool No Possession Negotiable Residential Property Type Single Family School Other Soldier Hollow Charter School School Private Weilenmann School Of Discovery Spa No Taxes 2634 Telecommunications Broadband Cable Terms CashConventionalFhaVa Utilities Gas: ConnectedPower: ConnectedSewer: ConnectedWater: Connected Water Culinary Water Shares 0.00 Year Remodeled 2016 Zoning Single-FamilyCommercial Zoning Code R-!